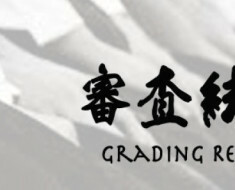 2012 Shudokan EMAG is out! 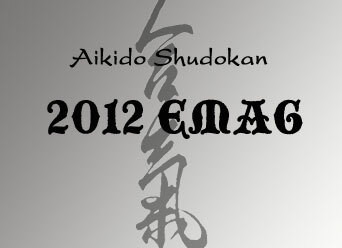 Annual Shudokan EMAG 2012 is available now! 2012 is now coming to an end and 2013 is about to start, its time for us to reflect the 2012, and what a great year it has been. 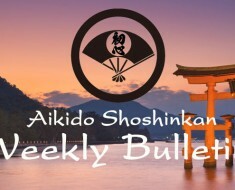 Joe Thambu sensei, and Aikido Shudokan has been issuing an annual magazine from aikidokas from all over the world, putting their personal reflection of 2012. 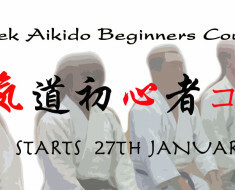 2012 has been a big year for all of us at Aikido Shoshinkan too, and there are some articles from our dojo too so please look out and enjoy! Aikido Shoshinkan Copyright © 2019.